The video below was filmed at Silverstone in a 5.0-litre V8 Mustang. It allows you to rotate the viewpoint from inside the cabin, providing a 360-degree view -- just like you were there in real life. 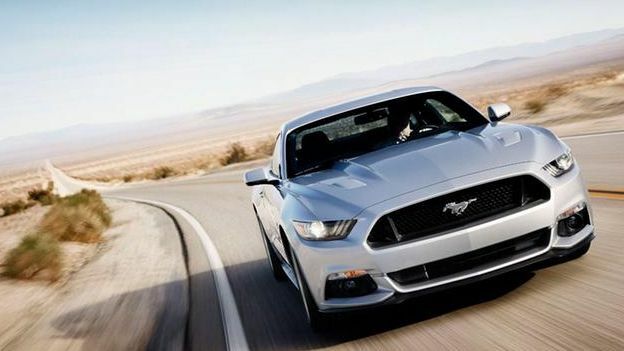 “We wanted everyone to be able to experience a Mustang V8 at high speed on a great track,” said Mark Truby, vice president, Communications & Public Affairs, Ford of Europe. The footage was captured using six GoPro cameras inside the car, as well as drone and front bumper cameras. It was then meticulously edited to ensure a seamless panorama. It feels just like a video game.